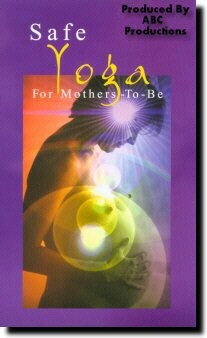 Yoga modified to be used during pregnancy is one of the best ways to prepare yourself for labor and childbirth. It will increase your energy, improve your circulation, open up the pelvis, and help your baby find the best possible position for birth. Most of all it will provide you with all the confidence you need so when you go into labor you remain calm and in control. You'll be able to focus inward on the movement of the baby, let go of fear, and experience the joy of childbirth. The video is divided into two parts, one to be practiced during the 1st and 2nd trimester that runs about 30 minutes, and one exclusively for the 3rd trimester that runs about 20 minutes.